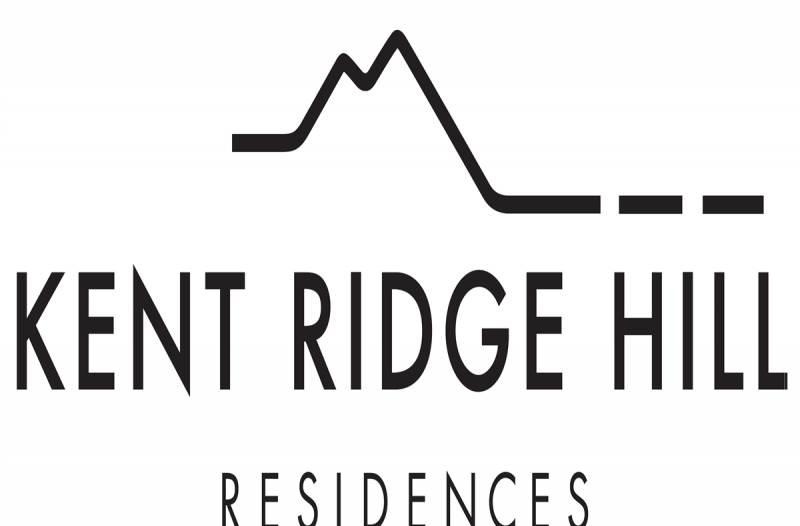 For most parts of my life, I have lived in the Pasir Panjang area, so I am quite excited to review Kent Ridge Hill Residences. 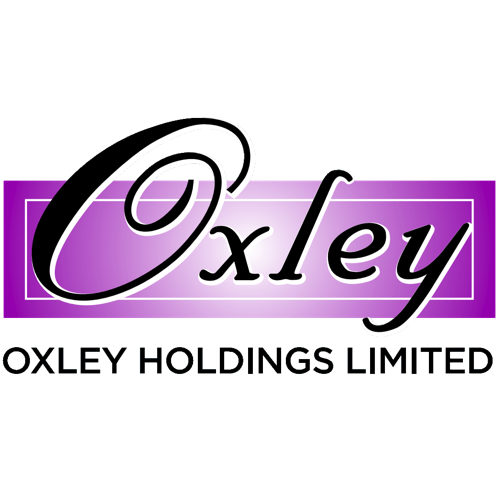 Kent Ridge Hill Residences – a 99-year leasehold new launch by Oxley Holdings comprised of 525 apartments & 68 units of Strata Landed house on a large site. 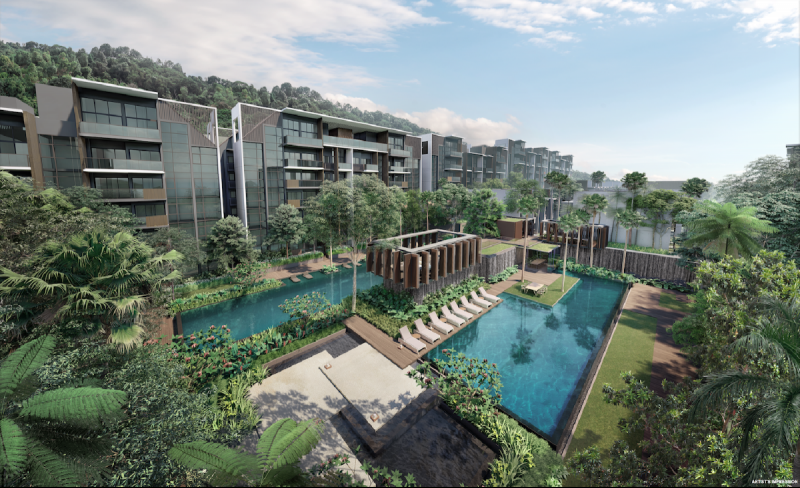 Kent Ridge Hill Residences is the result of collective sale of Vista Park in South Buona Vista Road has at S$418 million, which works out to about S$1,096 per square foot per plot ratio (psf ppr), inclusive of an estimated S$72 million payable to the state to top up the site’s lease to 99 years. 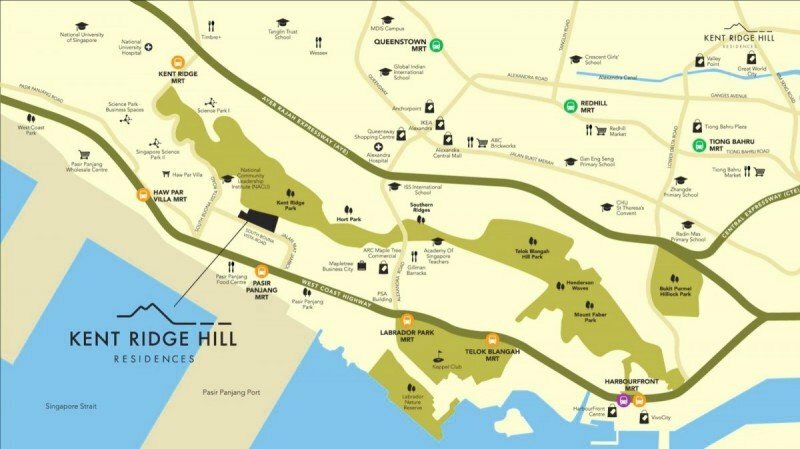 Kent Ridge Hill Residences is about 600m to Pasir Panjang MRT and Kent Ridge MRT which takes about 8mins to walk. There are retail shops at Icon @ Pasir Panjang and West Coast Plaza is also just a few bus stops away. I don’t think it is hard to get tenants as Mapletree Business City is quite close and Science Park II and one-north only a few minutes further. The CBD is also easily reachable courtesy of the West Coast Highway and AYE. 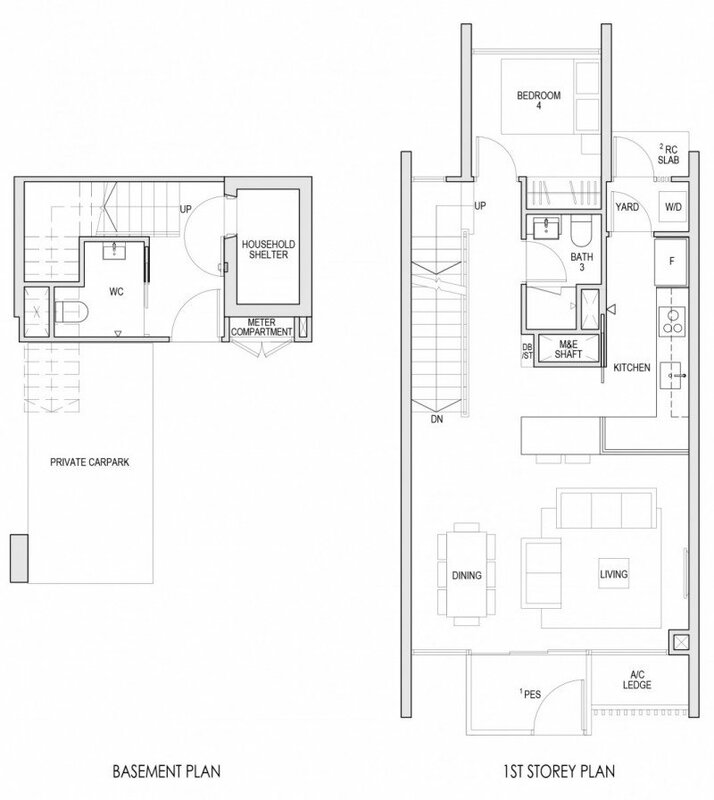 Kent Ridge Hill Residences anchors as the only new development around the area with many condo facilities. 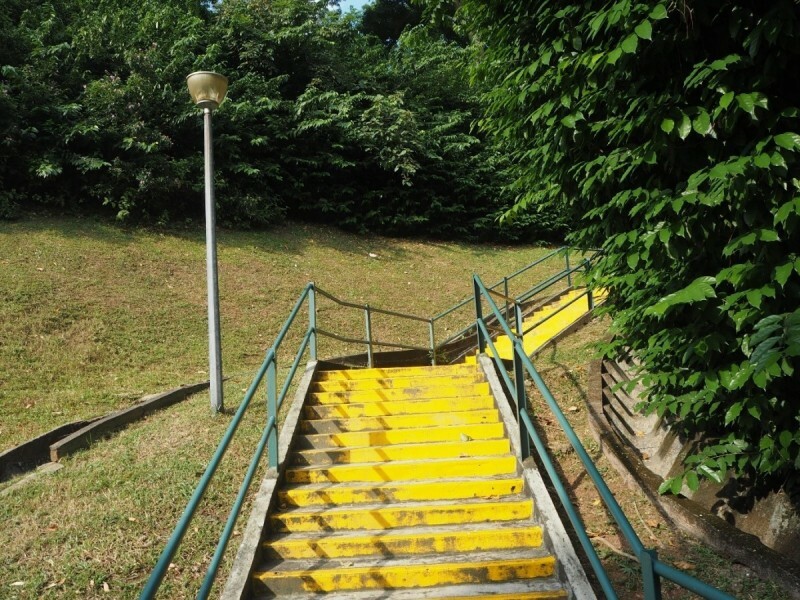 It also has its own private stairway straight into Kent Ridge Park, you are instantly transported into one of the most dramatic and beautiful parts of the island. The Southern Ridges, with the magnificent Henderson Waves, the manicured Hort Park and splendour of Mount Faber are literally on your doorstep. 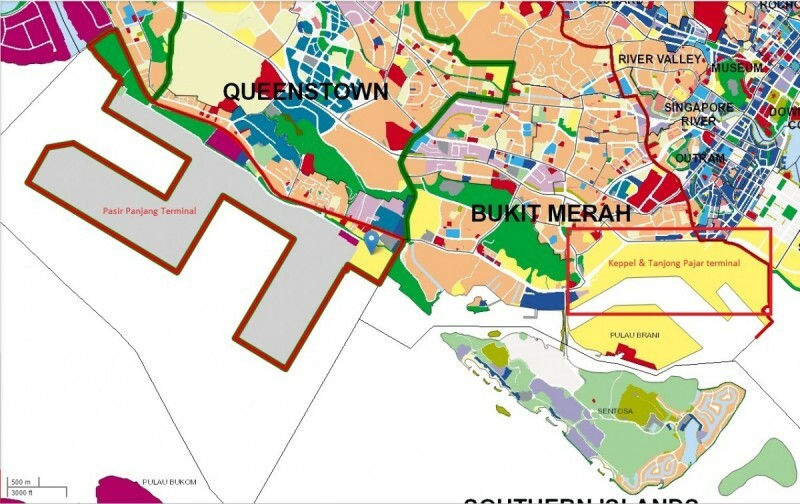 The plans involve the consolidation of operations at the City Terminals (Tanjong Pagar, Keppel) and Pasir Panjang port terminals to Tuas, the transformation of the area currently used by Keppel Golf Links and possibly Harbourfront Centre and some parts of the Pasir Panjang neighbourhood. Tanjong Pagar terminal has been relocated ahead of schedule. 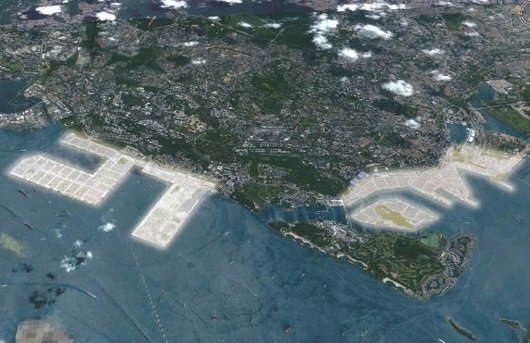 With the relocation of 500 staff from the older Tanjong Pagar Terminal to the newer Pasir Panjang Terminal, URA can start making measurements and drawing up plans for this part of the Greater Southern Waterfront. With the freed up space, the government has a blank slate to design and execute their plans for the Great Southern Waterfront. 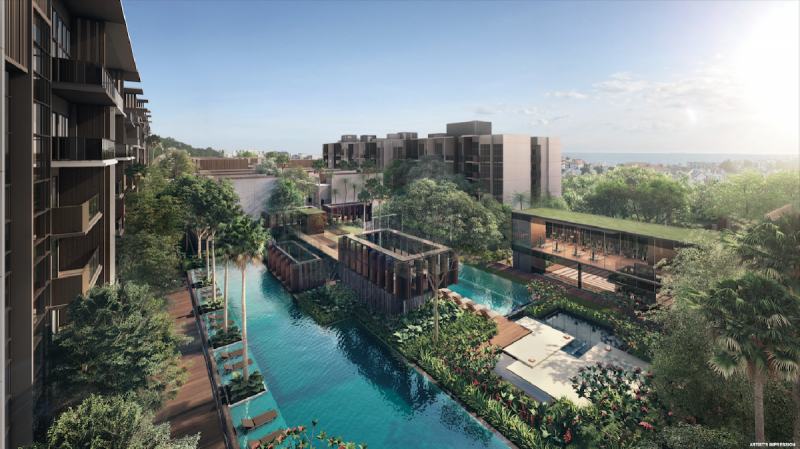 This transformation will be massive for Kent Ridge Hill Residences as the planned relocation of the City Terminals and Pasir Panjang Terminals will free up 325 and 600 hectares of waterfront land respectively. 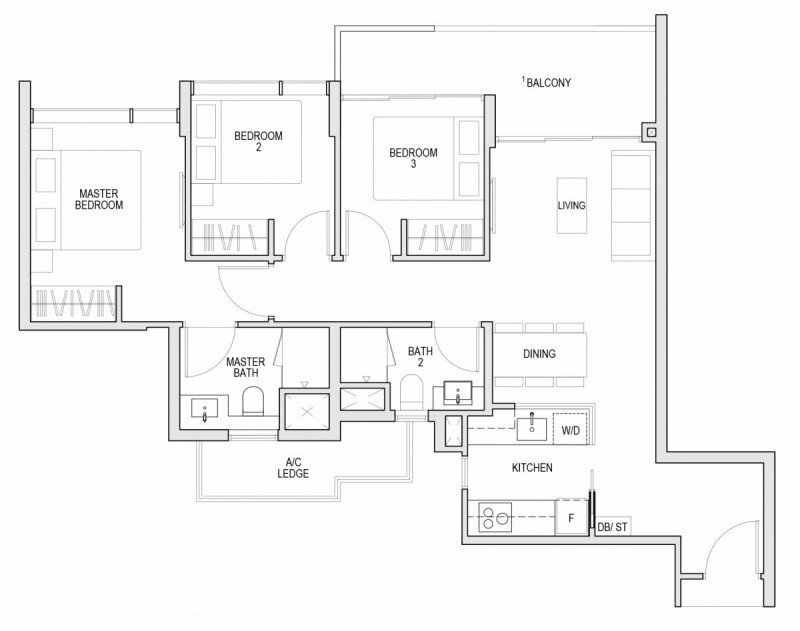 The first thing that most buyers will ask is “99-years or freehold?” Yes, Kent Ridge Hill Residences is 99-year leasehold which is unlike most of the other nearby freehold projects. However, it is the only recent project in the area besides Viva vista so it is tough to make any comparison. 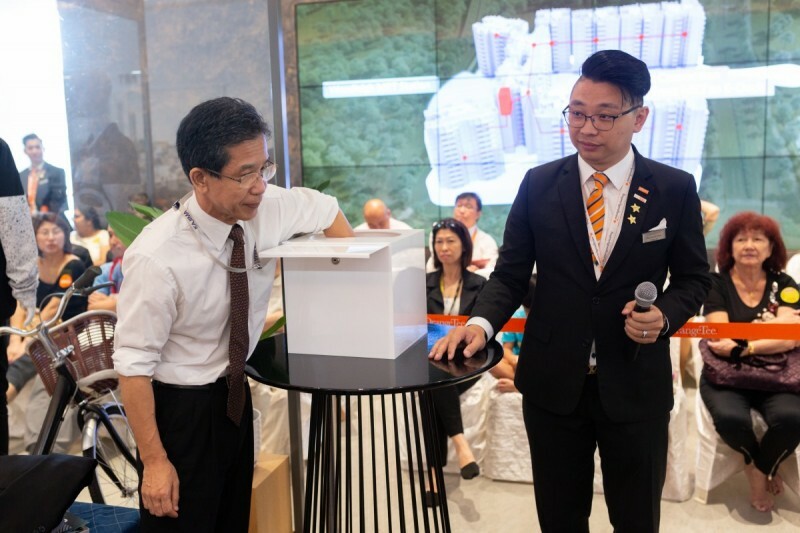 110 units out of 250 released were sold at Kent Ridge Hill Residences on Nov 10, the first day of launch by balloting. The average price achieved for the units sold was S$1,714 psf. 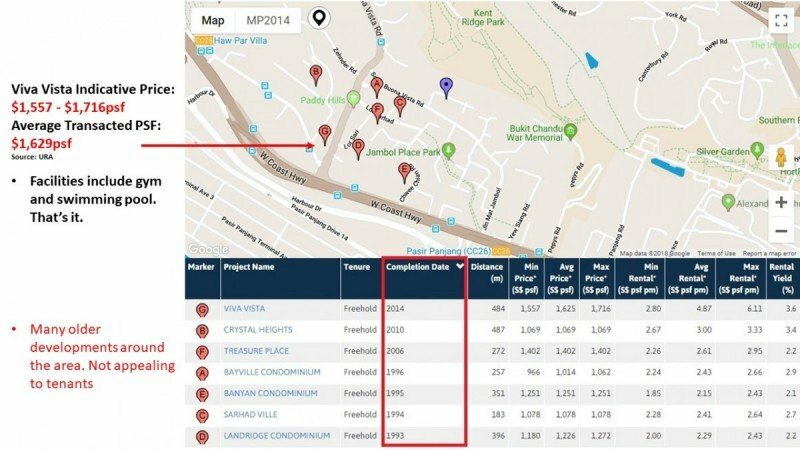 This indicates developer is responding to buyer’s expectations by pricing at a sweet spot considering their land acquisition cost is at S$1,096 psf ppr. 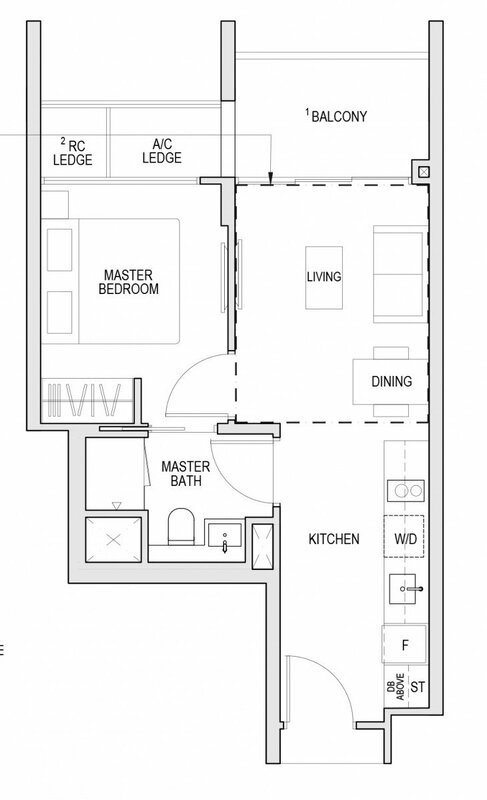 In comparison to Woodleigh Residences launch which was less than stellar at only 30 of the 100units which were released. 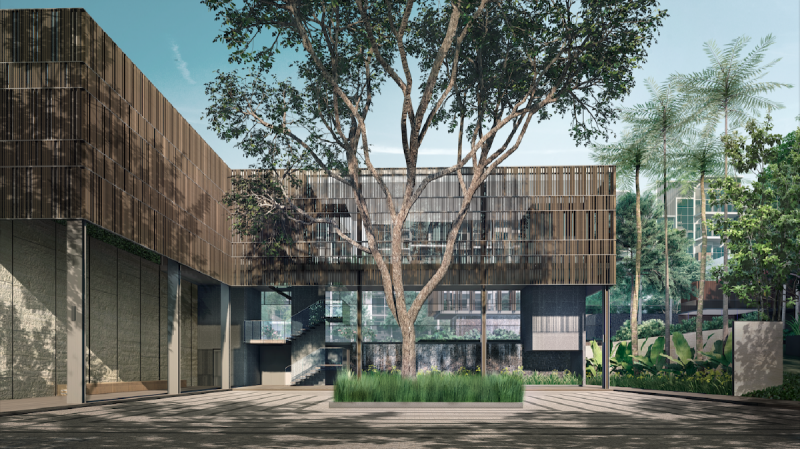 Singapore Press Holdings (SPH) and Japanese property developer Kajima Development Land acquired the plot of land for Woodleigh Residences at S$1,181 psf ppr. This partnership on paper looks promising as on one hand, you have a giant property developer Kajima, who notably developed several landmarks in Singapore such as Woodlands checkpoint, Resorts World Sentosa and Marina bay financial centre and on the other, you have the no.1 newspaper and radio media company in Singapore to hype up the product. Unfortunately, the proof is in the pudding shown by the lack of sales on launch day. In current market conditions, developers need to strike a balance of indulging in profits and satisfying buyer’s expectation to which in the case of Kent Ridge Hill Residences, I observed this. 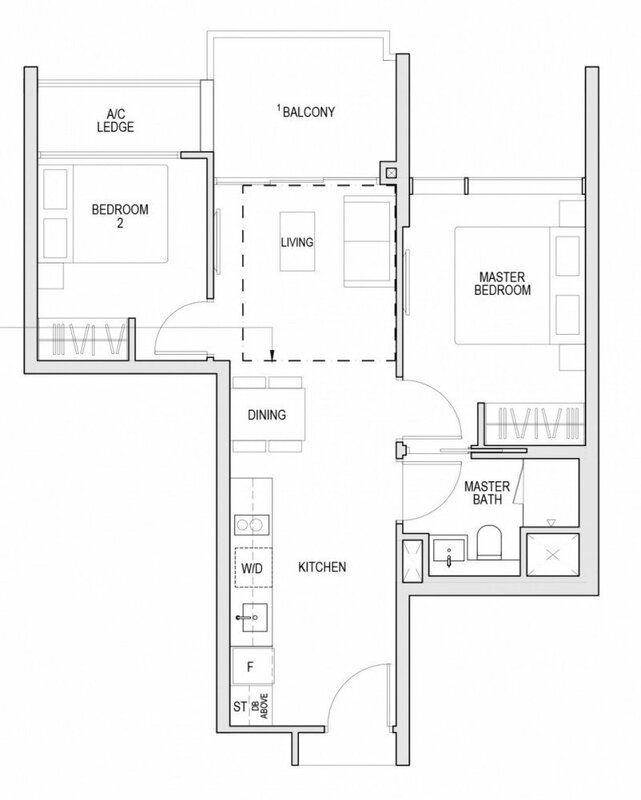 Once known as Singapore’s shoebox king for building a string of compact condo apartments, this would not be the case in future with URA’s recent restrictions on allowable units to be built in private condo. Kent Ridge Hill Residences is not affected by this change. So what does this URA ruling mean? This is actually good for Kent Ridge Hill Residences. Future developers in Pasir Panjang Area will be forced to increase the price in their entry level unit, what means the price for the 1-bedroom units in future would definitely have to cost more, as the sizes have to be big enough to meet URA’s regulation. 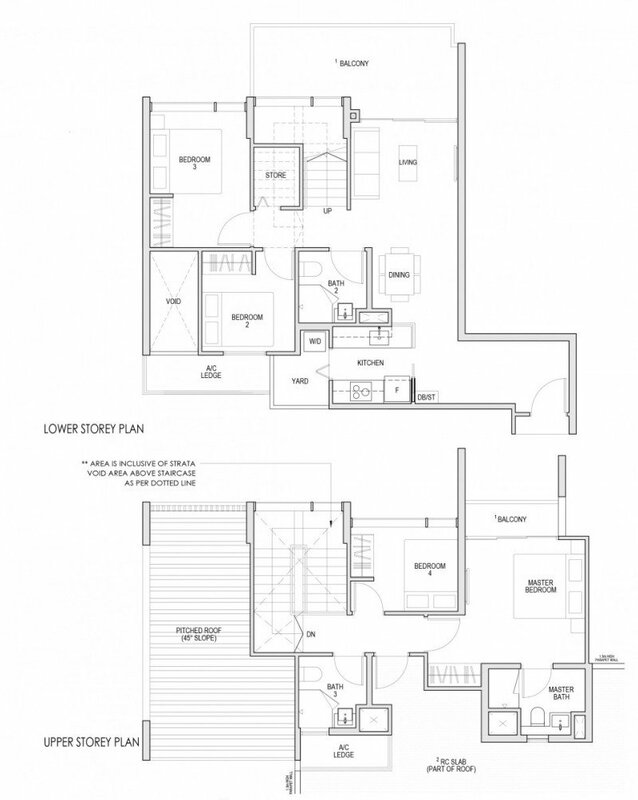 If you would like to have the Kent Ridge Hill Residences brochure, floor plans or pricing, do inform us.